People have been asking for the edit button for a while. Even Kim Kardashian got behind the cause recently, and asked Dorsey in person about it at her husband Kanye West’s birthday bash – so you know it’s a big deal. 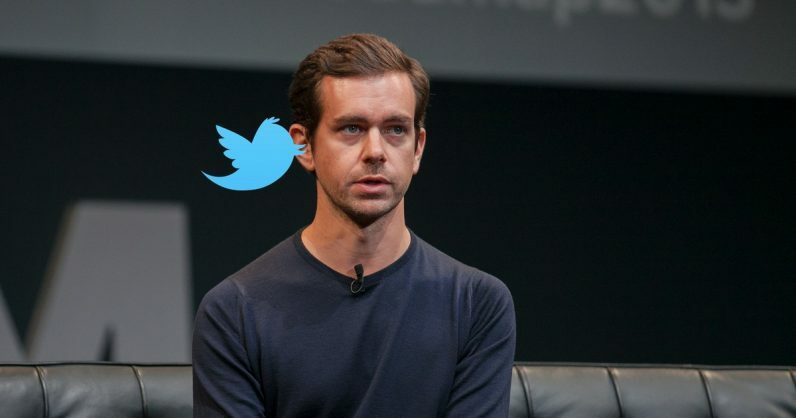 In 2016, Dorsey said that the company “has been thinking a lot” about an edit button for tweets, but nothing came to fruition. Give us the edit button already, Jack!